Amy loves her blankie, her bear, her bunny, and her bird very much. "Mine!" she proudly crows. But what will happen when baby Joe and twins Zak and Jack want to join in and play too? 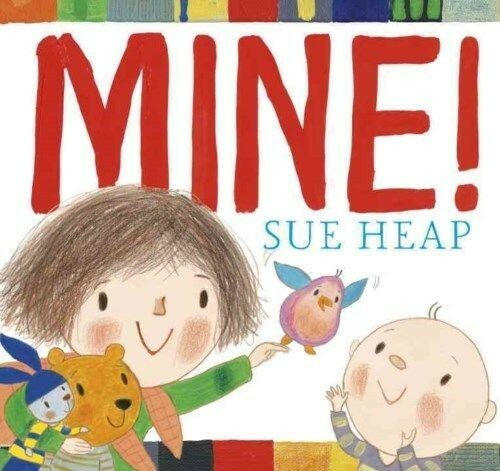 Sue Heap's joyful illustrations bring a classic story of learning to share to vibrant life.